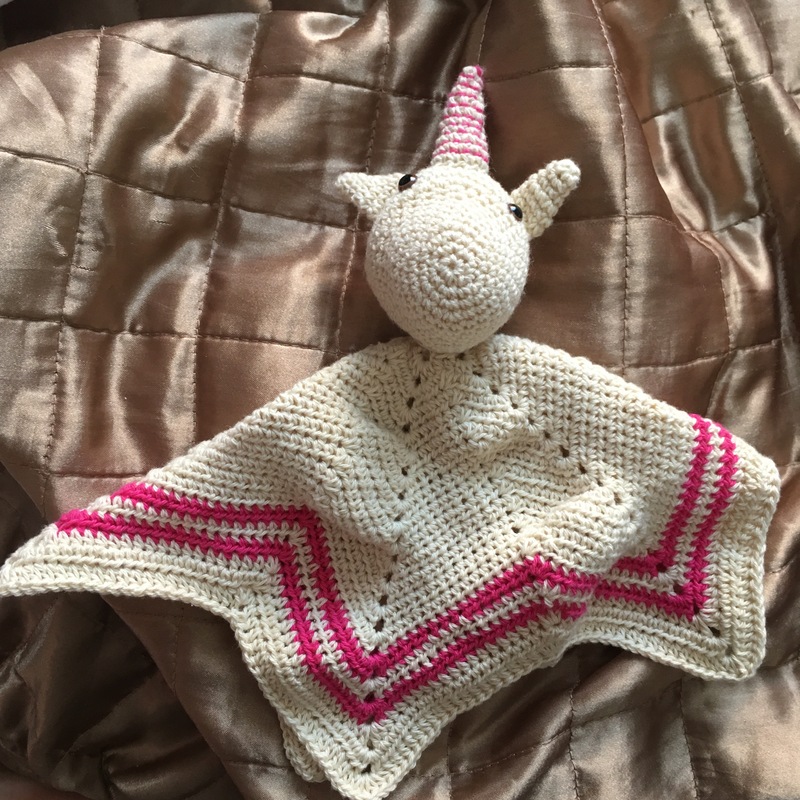 I love love love this Unicorn pattern from hobbycraft (also one of my favourite shops) I will definitely be keeping and eye on their website for future patterns! 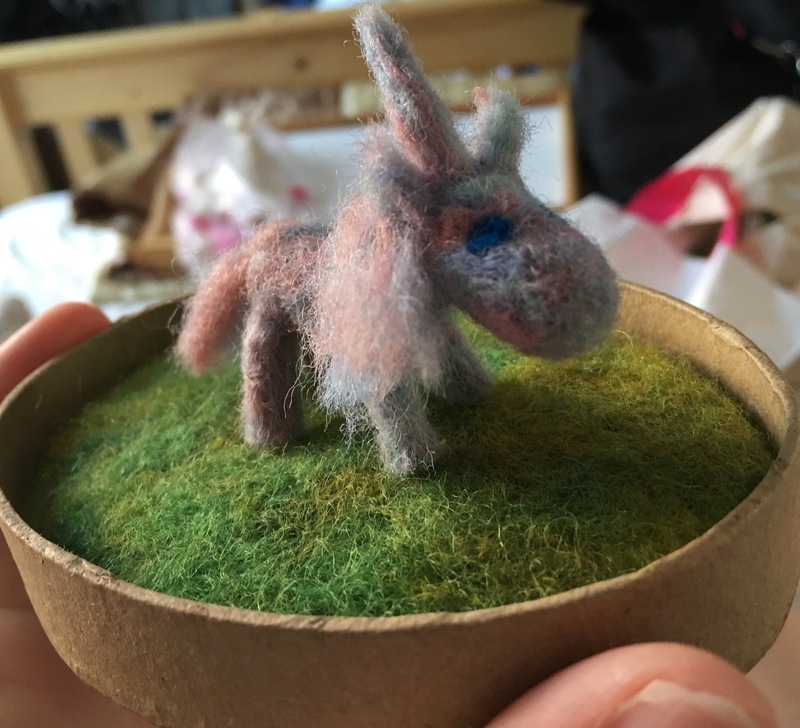 I also used the unicorn head to make Baba a ‘lovey’, I skipped the mane though, as she’d eat it! 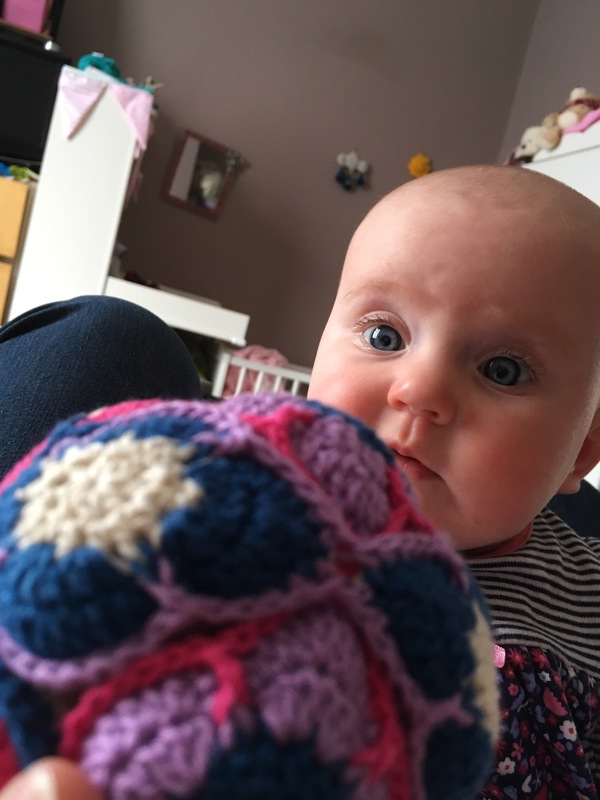 And moving on from the Amish puzzle ball we tried, we moved into the Flower ball version, which is pretty too, and baba likes it! 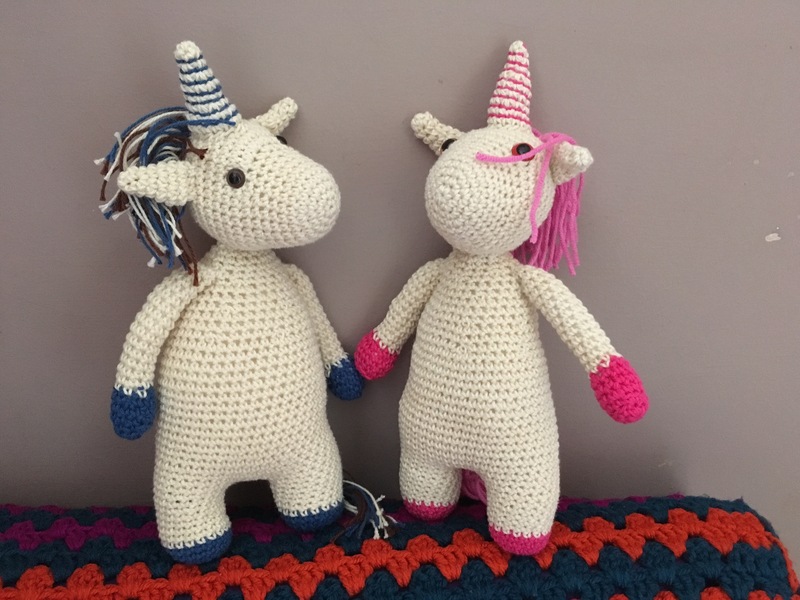 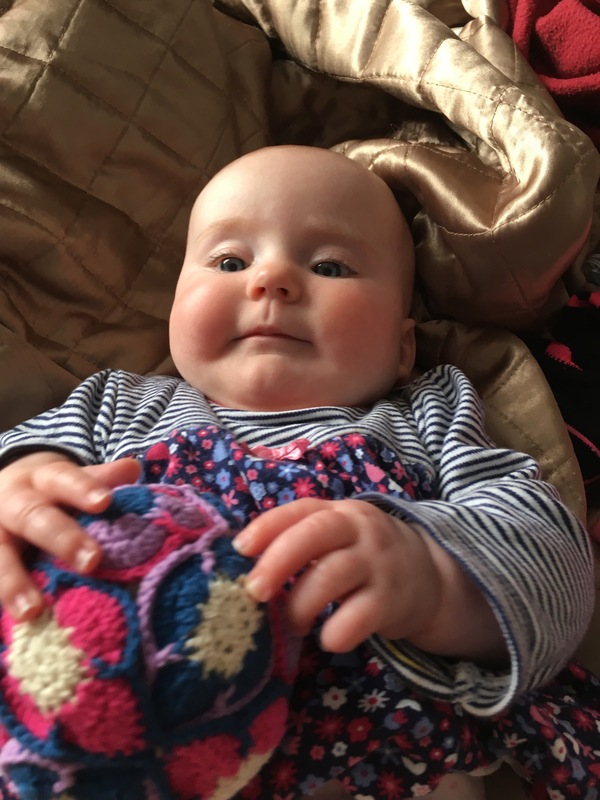 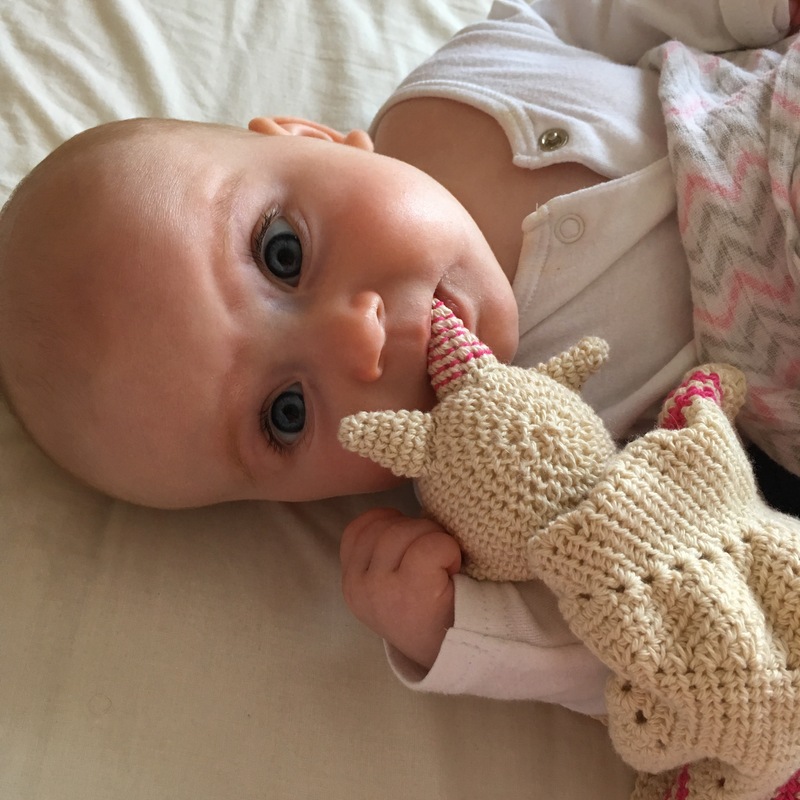 This entry was posted in child related, crochet and tagged baby, baby crochet, crochet, crochet unicorn, free crochet patterns, HOMEMADE, unicorn on 30th June 2017 by www.mammylu.com.